From a 400m run to an IRONMAN triathlon, the aerobic capacity - or VO2max - is the single most important performance metric. By default VO2max is monitored with every single test you do using INSCYD. Monitor VO2max where it matters: on the field, in the pool, on the road. Obtain VO2max from critical power or lactate testing only - no lab required! Lab test accuracy - even if you have no lab! Even possible in sports such as swimming, where aerobic capacity seemed impossible to measure. Now that you can measure VO2max - get the most out of it! Explain changes in anaerobic threshold power or fat combustion observed in your athlete. Compare the effect of high-intensity interval trainings over an endurance workout on VO2max. Make the best coaching decisions for your athletes. You know it: decisive situations in a race depend on anaerobic energy supply! So why don't you measure it ? On the one hand, a high VLamax increases the power available for short efforts: a 200m swimming race, a 400m run, an attack, a sprint. On the other hand, a low VLamax increases the anaerobic threshold and fat combustion and shortens recovery from hard efforts. Elite Coaches secret weapon - disclosed. Dr. Olbrecht – advisor to several swimming coaches and triathletes. Athletes advised by Dr. Olbrecht have won numerous Olympic medals in the past four Olympic cycles - the latest being 18 medals at the Rio Olympic Games. Sebastian Weber – used VLamax as a key performance metric during his time as the Head coach of cycling's most successful team: HTC Highroad/Columbia. He has coached some of the most successful cyclists in the world such as: Alban Lakata, Tony Martin, Ivan Basso, André Greipel, Peter Sagan and many more. Dan Lorang – former Head coach of the German Triathlon Federation, private coach of double Ironman World Champion Jan Frodeno. STAPS: Europe’s most successful testing and coaching business, having Movistar, Katusha-Alpecin and Bora-hansgrohe among others as their customers. Dan Lorang - coach of Jan Frodeno - on the importance of VLamax in Ironman races. Identify whether anaerobic capacity is a strength or a weakness in your athlete. Check the impact of a prescribed high-intensity exercise on that athlete to ensure that weight and sprint training have the desired effect of increasing glycolytic capacity. Project and find out which anaerobic capacity level is needed to reach the desired goal. Tune the diet to decrease or increase VLamax even further. Monitor glycolytic capacity with INSCYD and change prescribed workouts to alter VLamax. Predict the impact of an altered anaerobic capacity on the performance before planning a training regime. Infographic: The influence of VLamax on endurance performance. Knowing your threshold power simply isn't good enough! Only if you understand WHY it is what it is, you can effectively change it! Prof Dr Rodriguez - INEFC - Barcelona, on the doubtless detection of the anaerobic threshold. INSCYD detects anaerobic threshold as per scientific definition: the max intensity at which lactate combustion matches lactate production. Detection of anaerobic threshold is by default included in every analysis with INSCYD. Composition of the anaerobic threshold: body composition, aerobic capacity, lactate production. You can now see why the threshold is what it is and what you need to do to change it. Scientific validation shows an average tolerance of <2.5% - less than with any other validated method. INSCYD offers the only detection of anaerobic threshold which has been specifically validated in women - no other lactate or FTP test does this. How much speed do you get for your energy? Economy relates to the conversion of: how much power do you have because of your physiological capacities – and how fast can you run or swim with this? In free motion sports such as running and swimming economy can well be the most crucial performance determinant. Obtaining economy in your athletes will become a competitive advantage. 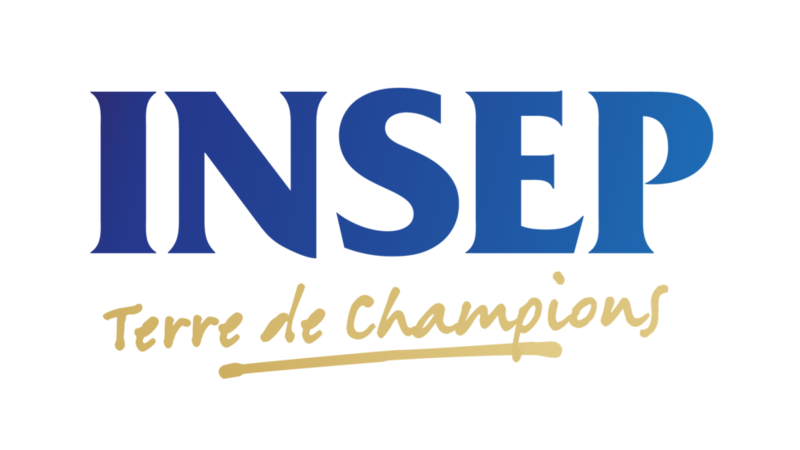 With INSCYD you can find out if it's more beneficial to increase metabolic capacities or to improve economy. INSCYD smoothly integrates efficiency into your portfolio with no hassle. Monitor efficiency on a regular basis and tune your training programs to perfection. INSCYD's high precision allows you to even capture the effect of different equipment - such as running shoes or wetsuits - on efficiency. Include evidence-based guidance on the fastest gear into your service. Expand previous workouts of your coaching to trigger adaptation to increase efficiency. Infographic: INSCYD's guide to running economy. INSCYD detects the individual fat combustion rates with every performance analysis. Now you can create strategies to increase energy expenditure from fat, thereby enhancing athlete performance. Infographic: Find your FatMAx zone. INSCYD analysis mimics the accuracy of the most respected scientific methods of measuring fat combustion rates. Significant differences are observed both between different athletes, and between different states of training in those athletes. Make fat combustion part of your training tools - use the 'FatMax Zone'. FREE WHITEPAPER: "3 HACKS TO INCREASE FATMAX"
Assess fat combustion where it matters - on the field, in the pool, on the road! Knowing the FatMax Zone allows your athlete to train fat combustion more efficiently. Add nutritional advice to your training programs to raise FatMax even higher. Consistent tracking allows to monitor the success of your training and nutrition regimes. INSCYD allows you to understand precisely how each individual athlete burns carbohydrates. With this understanding, you can find the perfect level of fueling which will reduce fatigue and enhance performance. Understand how your athletes use this precious fuel and adjust their workouts accordingly. Add carbohydrate combustion analysis to your coaching service, and provide tailored nutrition plans to individual athletes. Beyond training: use this analysis to add valuable coaching expertise on race day. Perfecting intake of carbohydrates is trainable - coach your athletes to perfect their intake. Adjust pacing and prescribe a fueling strategy to avoid your athlete running out of fuel. Conventional assessment of carbohydrate combustion based solely on gas analyses has many limitations. Not only is it lab-based, but it is easily affected by acute nutrition status. Scientific research has shown that neglecting lactate measurements when assessing carbohydrate combustion from gas exchange data alone is misleading. INSCYD adds lactate production to the assessment of carbohydrate combustion. The only way to produce lactate is by using carbohydrates, thus lactate production is directly linked to carbohydrate combustion. The ability of an athlete to use lactate as a fuel and to shuttle it is absolutely key in high intensity sports. Such abilities are highly trainable. But you cannot train for what you cannot measure. Start to monitor it - now! You will find significant differences between athletes that mirror their different performances in competition. INSCYD will give you and your athlete a key insight into this crucial science, which will push athletes performance to the next level. You will find significant differences between athletes that mirror their different performances in competition. Start monitor it - now! You will find significant differences between athletes that mirror their different performances in competition. INSCYD will give you and your athlete key insights into this crucial science, which will push athletes performance to the next level. Whitepaper Download: "Lactate accumulation and recovery"
Each and every performance of your athlete is made of those three systems. You need to know each one of these to understand athletes' performance. 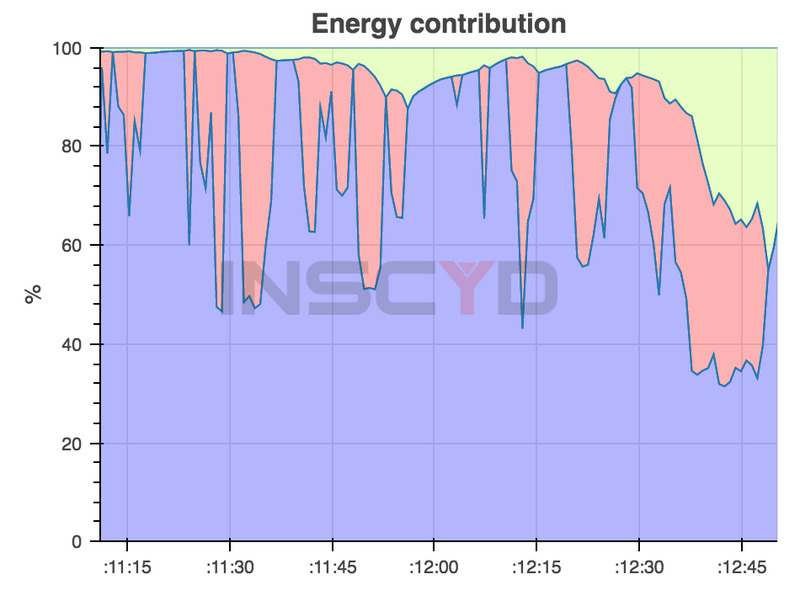 With INSCYD, you can now obtain the energy contribution form aerobic, and anaerobic sources, for any effort. Adaptations are not only specific to the workouts you prescribe, but also to the type of athlete. Two different athletes - with different metabolic profiles - can react completely differently to the same training stimulus. INSCYD helps you understand why. Visualize the sources of energy - understand which energy system is triggered in the prescribed workout. Create a library of training workouts and analyze which energy system is triggered before prescribing it to an athlete. Understand the energy demand of the most important competitions. Develop tailored training regimes to trigger the needed adaptation in your athletes.